1.75″w. x .75"d. x 1.625"h.
Control access to your favorite gear. This is a cool, no-frills Padlock perfect for buttoning up your gun case or storage locker. Brand new and ready for its first security assignment. 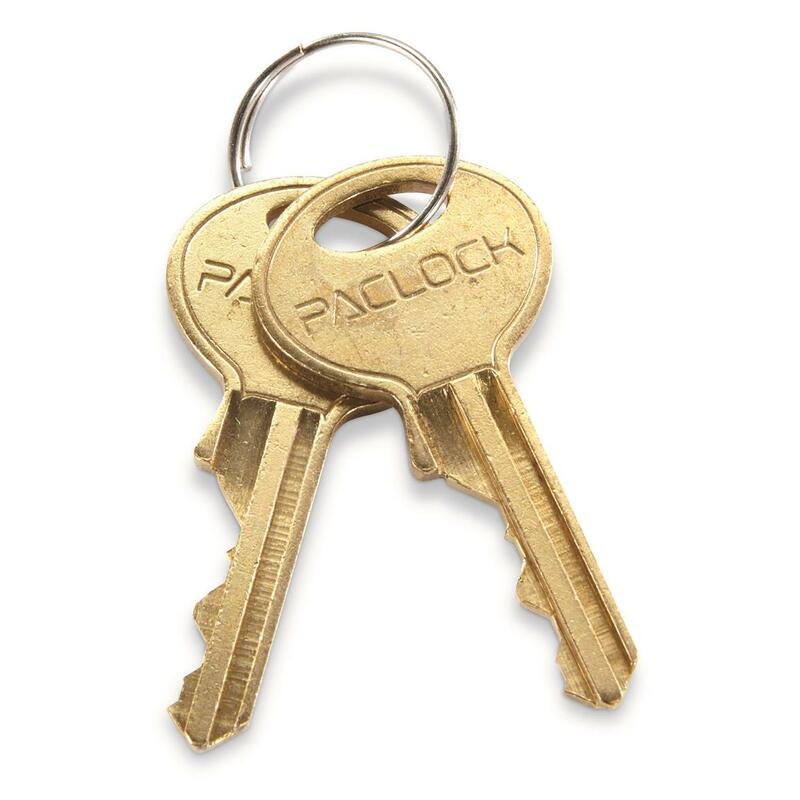 Even includes 2 keys. Dimensions: 1.75″w. 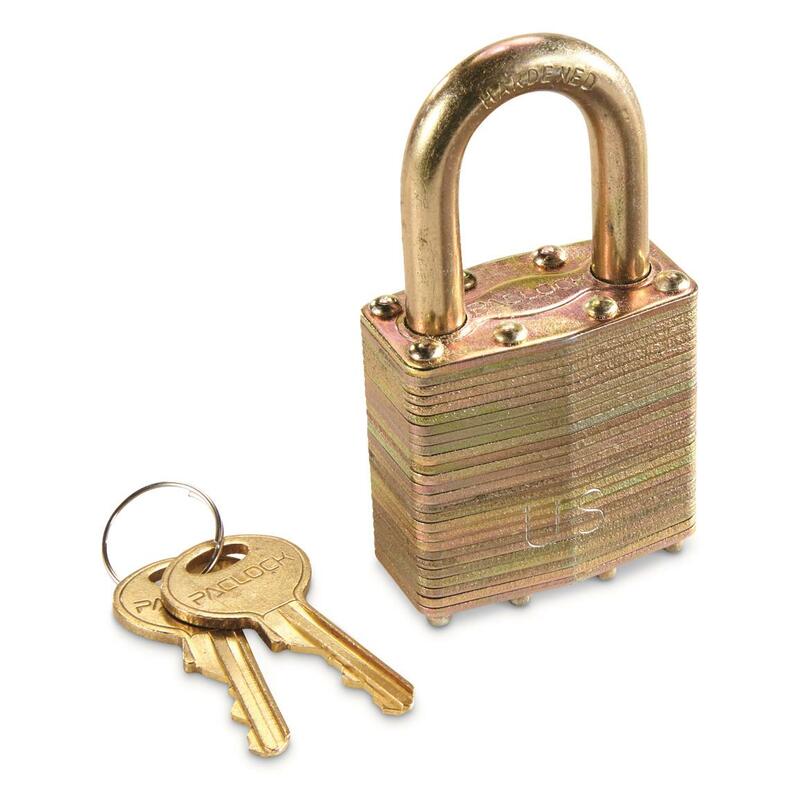 x .75"d. x 1.625"h.
U.S. Military Surplus Padlock, New is rated 5.0 out of 5 by 1. 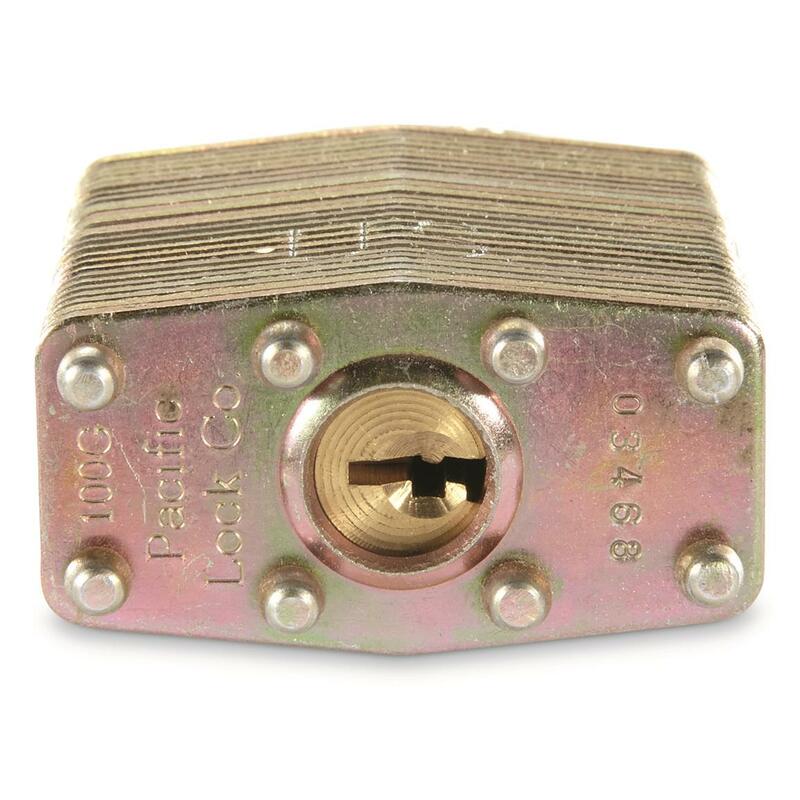 Rated 5 out of 5 by robo67 from High quality lock This lock is well made and appears to have a rust/corrosion resistant finish. The key can't be removed while the lock is open so a minor inconvienence but other than that, works great.